Persistent Management is proud to announce Ignacio Val's upcoming performance this Sunday October 20th for the Latin Grammy Street Parties counting down to the biggest night in Latin music the Latin Grammy's. The FREE outdoor concert will be held at Plaza Olvera in Los Angeles. Featuring performances from some of Latin Music's best. For more information read the official press release below. 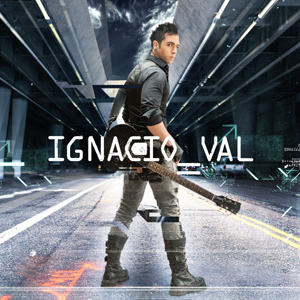 Ignacio Val's debut album is now available at all your favorite digital stores online. Latin Academy of Recording Arts & Sciences, Inc.
7 p.m. Central). For more information, please visit www.latingrammy.com. 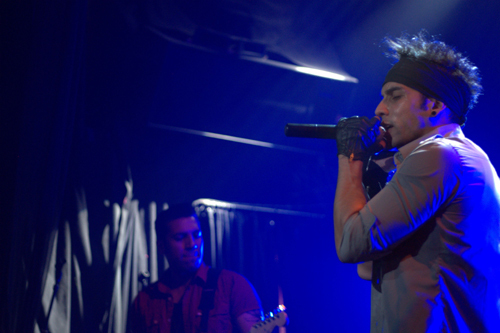 culminate in Hialeah, Fla. on Nov. 10. Google+, Instagram, Pinterest, Tumblr, and YouTube.